SPACIOUS, UPDATED HOME THAT’S JUST A FIVE MINUTE WALK TO THE GORGEOUS GULF BEACHES! This beautiful home is wonderfully appointed and has been updated top to bottom! THE ROOF, WATER HEATER, AIR CONDITIONING, AND IMPACT WINDOWS WERE ALL REPLACED IN 2016. The kitchen boasts solid wood cherry cabinets, granite counter tops, and stainless steel appliances, with a chic & beautiful tile back splash. There are 2 spacious bedrooms, plus a 3rd room that could easily be made into the office/den space with a few simple carpentry upgrades. Both bathrooms in this home have been tastefully remodeled. There is ample parking for a boat or RV on the side of the home, with plenty of privacy inside the brand new, low maintenance vinyl fencing that was installed in March of 2018. THE BACKYARD LOOKS LIKE A TROPICAL PARADISE WITH A STUNNING CUSTOM-BUILT SALTWATER POOL, INSTALLED IN 2017! No cost was spared in the PebbleTec finished pool, with custom LED lighting that looks incredible at night, complimented by the luxurious travertine patio. There are charming peek-a-boo water views of the Intracoastal, plus a seawall that provides access for kayaking or fishing. Enjoy nearby parks, low traffic, and underground utilities in this beautiful residential neighborhood. 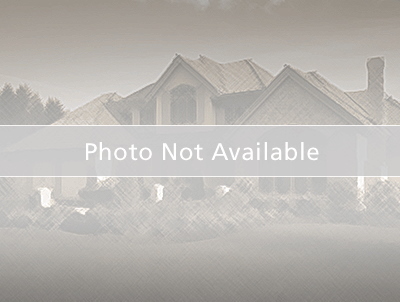 Take a look at this home before it’s gone! Turn east off Gulf Blvd onto 175th Ave E, then turn left onto 1st St E. Go two blocks to Long Point Dr and turn right. House is on the left.